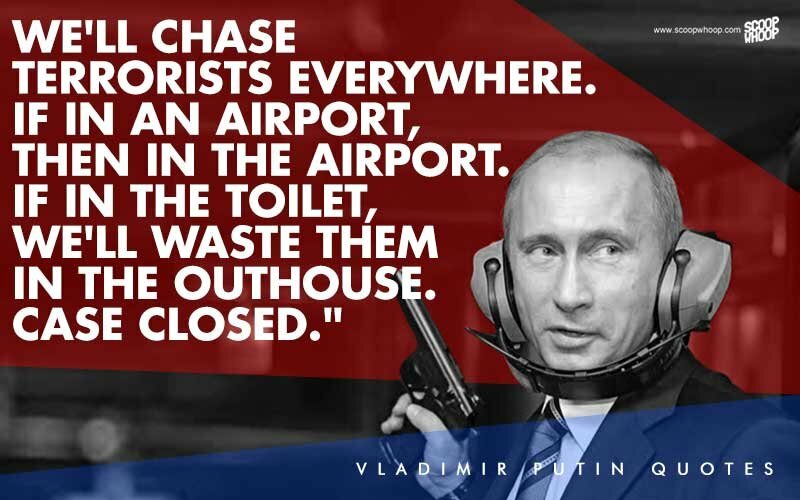 According to this report, in the hours leading up to yesterday’s United Nation Security Council (UNSC) meeting where Russia put forth a resolution condemning the American-led “military masturbation” attack upon Syria over unproven allegations of a chemical attack, President Putin pointed out to his Western counterparts that the logic they were using to justify their illegal attack could, in turn, be used by Russia to launch strikes against Saudi Arabia—with the West’s new standard for allowing any country to attack another being best articulated by France's UN Ambassador Francois Delattre who stated “the use of chemical weapons cannot be tolerated and must be deterred…that is essential”. Siding with Russia’s position that unproven chemical weapons use accusations failed to meet United Nations standards for one country launching an attack on another (Law of War), this report continues, were China and Bolivia—withEthiopia, Kazakhstan, Equatorial Guinea and Peru abstaining from voting because they needed more information—but with the Western aligned nations of the US, UK, France, Netherlands, Sweden, Kuwait, Poland and Ivory Coastvoting to reject the United Nations decades long justified reasons to start wars with their, instead, creating a new paradigm allowing any nation to attack another based on nothing more than the standard of “we believe it happened, so it’s true”. Quickly adopting this new United Nations standard wanted by the West of “we believe it happened, so it’s true” in order to legally justify one nation attacking another, this report details, was President Putin—and who, during today’sSecurity Council meeting, presented evidence that Saudi Arabia has been supplying ISIL and Nusra Front terrorists with chemical weapons and chemical ingredients for building such weapons—with Yemeni Armed Forces Spokesman Brigadier General Sharaf Qaleb Luqman, also, having previously documented the extensive use of chemical and biological weapons by Saudi-led forces in Yemen's Ma'rib province. 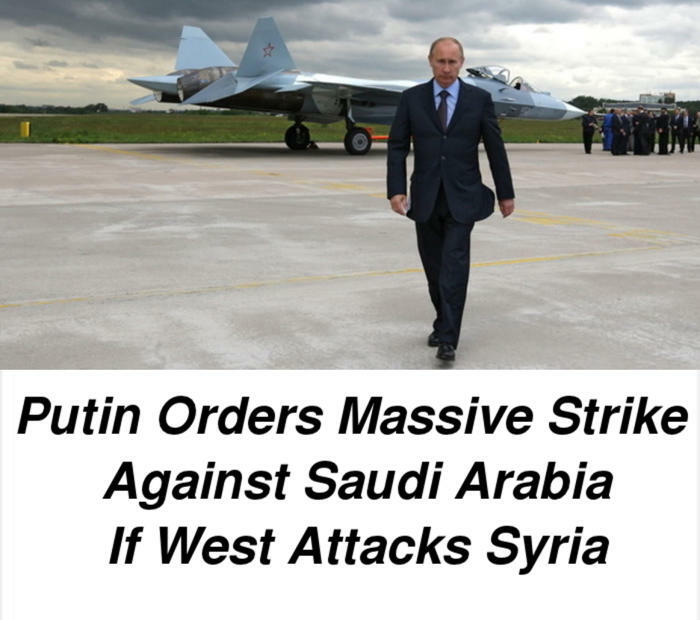 Therefore, it was a biological war as Saudi Arabia has already used all types of banned weapons against us. 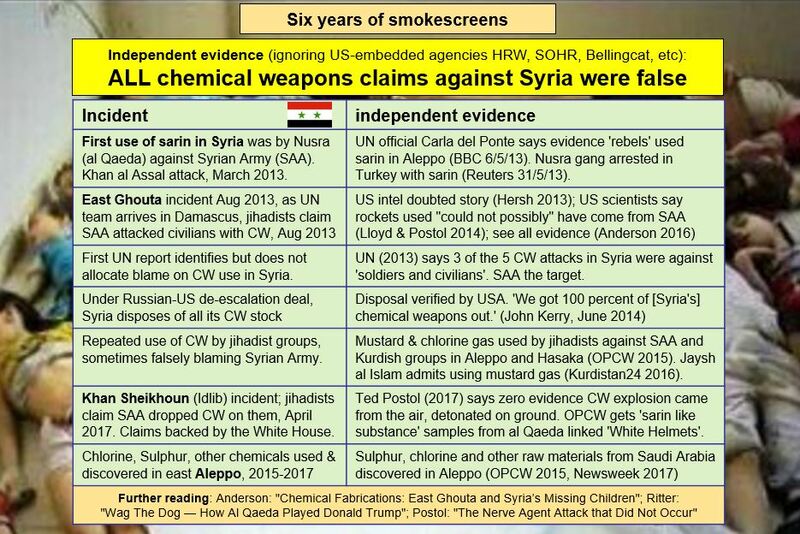 While the West is manically cheering itself for it’s completely failed strike on Syria over unproven chemical weapon use allegations, that even the Jaysh al-Islam terrorists (who concocted this “fake news” story at the urging of theirBritish secret services handlers) are now “calling a farce”, this report continues, completely being ignored by these Western warmongers is what Saudi Arabia is doing in Yemen—and whose description as a “war” by the US-ledmainstream propaganda media is as grossly obscene as it is inaccurate, as it’s true propose is the total extermination of that nation’s millions of Islamic Shiite peoples in what has become one of the largest genocides in human history. 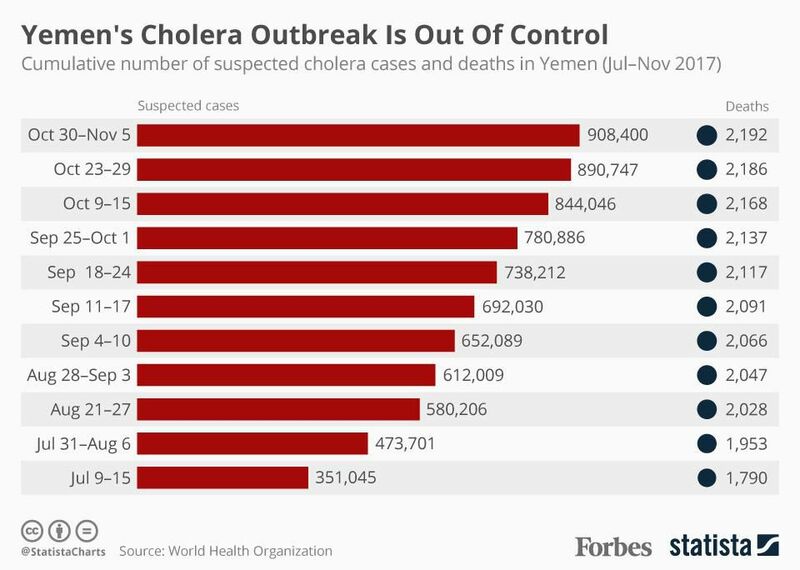 As the Western-sponsored genocide in Yemen has now grown to such evil and demonic depths that UN Humanitarian Chief Mark Lowcock, after recently visiting there, shockingly intoned that it “looks like the apocalypse” while warning that “unless the situation changes, we’re going to have the world’s worst humanitarian disaster for 50 years”, this report details, Saudi Arabia’s total blockade on allowing food into Yemen has caused the starvation deaths of at least 150,000 in the last year alone—but whose real and verifiable deaths the American people aren’t allowed to know about in order to weigh against the supposed, but never found, 40 or so Syrians supposedly killed by chemicals last week to determine which nation, in fact, they should be attacking for crimes against humanity. 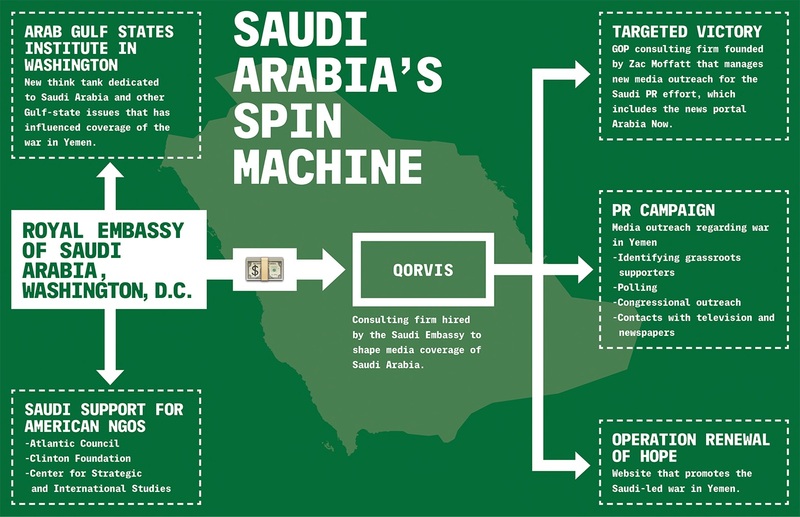 To how Saudi Arabia has been able to keep its massive genocidal crimes against humanity in Yemen hidden from the American people, this report explains, is due to their conducting one of the largest public relations campaigns of outright deception in US history costing a staggering $1.5 billion—and whose efforts have led to the buying off of the entire US mainstream propaganda media establishment, as well as top US politicians, led by Qorvis MSLGROUPand Booz Allen Hamilton—with the latter being a US management consultancy with long-established links to the “Deep State”– and who, also, was involved in the illegal SWIFT and PRISM mass surveillance programmes revealed byEdward Snowden. To what has placed Saudi Arabia’s genocidal actions in Yemen at the forefront of Russian military and political consideration as a vital national security threat to the entire Federation, this report grimly notes, are the grave reports being issued by Doctors Without Borders scientists about what is now happening in Yemen due to the Saudi’s unrestrained biological and chemical use—with these scientists warning that this conflict is taking on aspects of warfare once found only in history books, when the real toll of a military campaign is not the immediate damage from weapons, but the long-term and far greater impact of disease that spread in the chaos of armed conflict. 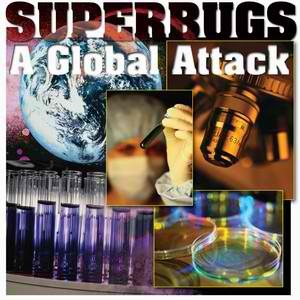 First noticed by US troops in Iraq and Afghanistan, this report explains, the Americans, by 2009, realized that a never before known bacterium was circulating throughout the Middle East that no antibiotic could cure—known as a “superbug”—and that due to the Saudi’s use of biological and chemical weapons in Yemen, has now mutated into what is being called the “Acinetobacter baumannii”—and whose deadly virulence is so feared, even the US has labeled it as a “national security threat”. For anyone believing that the already apocalyptic situation in Yemen, due to the Saudis being allowed by their Western backers to use chemical and biological weapons against that nations innocent peoples, couldn’t possibly get any worse, this report concludes, they’d be gravely mistaken—as the British-led and controlled Jaysh al-Islam terrorists from Syria (who primarily attack civilian targets via kidnappings and bombings, and launches rockets into Israel) are now being deployed to Yemen via Saudi Arabia—with the Saudi’s not-so-secret reason for doing so being these Jaysh al-Islam terrorists having freely admitted that they used chemical weapons in a mainly Kurdish populated area in the city of Aleppo, northern Syria in April 2016—and that under the new United Nations war standard just imposed on the world by the Americans, now makes Saudi Arabia a legitimate and legal “target for destruction” by Russianmilitary forces—and is why President Putin has just instructed the General Staff to begin talks with the US, UK and France in order to build a coalition to strike these “chemical weapon using animals” as soon as possible—and that, of course, none of these Western powers could possibly object to, as to decide anything otherwise would expose them on the world stage as being liars and hypocrites. April 15, 2018 © EU and US all rights reserved. Permission to use this report in its entirety is granted under the condition it is linked back to its original source at WhatDoesItMean.Com. Freebase content licensed under CC-BY andGFDL.